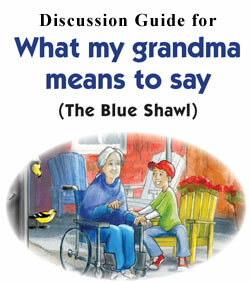 JC’s storybook for children and their families about dementia was just reviewed on-line by Together Magazine at www.togetherfamily.ca/news/what-my-grandma-means-to-say-by-jc-sulzenko/. The review states that this book for 8-12 year olds and their families provides “the perfect way of exploring this dramatic change to a family as it follows twelve-year-old Jake through the discovery of his grandma’s recent disease….” Here are other quotes from the review. “JC Sulzenko portrays a brilliant point of view on an issue so common that Sulzenko says that an estimated one in eleven Canadians over sixty-five will be diagnosed with Alzheimer’s or a related form of dementia. This and many other facts are provided in the back pages of her book under a FAQ section about Alzheimer’s. 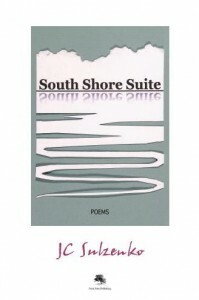 Copies of the book are still available from General Store Publishing House and on-line through Chapters/Indigo and Amazon.ca. 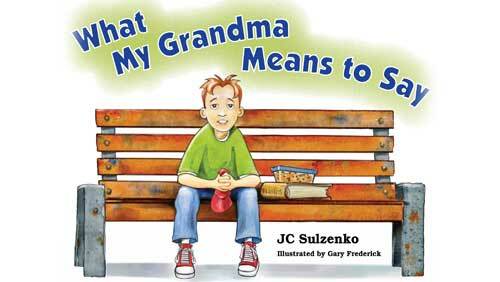 An ebook of “What My Grandma Means to Say” will be published this summer. This entry was posted in Press. Bookmark the permalink. Trackbacks are closed, but you can post a comment.